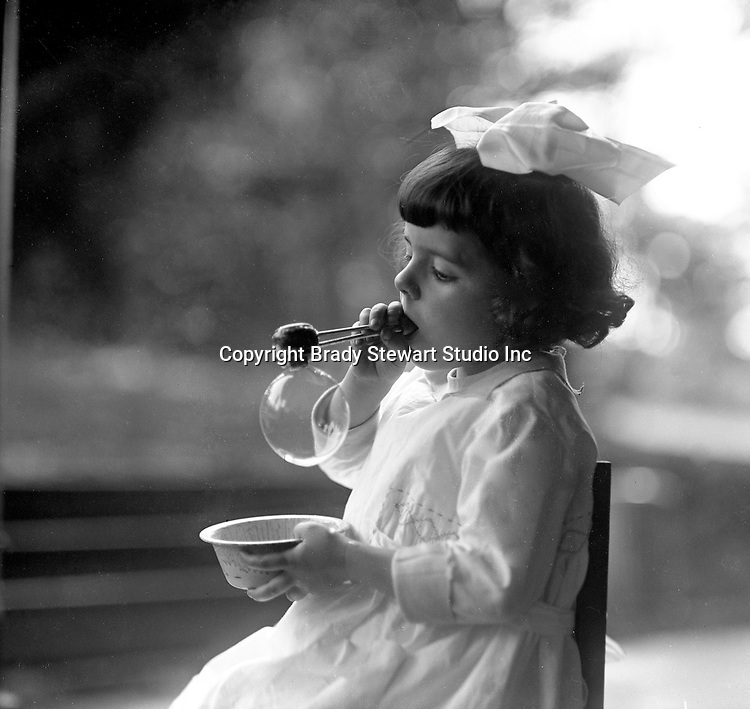 Point Breeze: Helen Stewart blowing bubbles on grandma's back porch - 1919. During this time the Stewart's lived at 6705 Thomas Street in Point Breeze. 6705 Thomas Street in Point Breeze.